Perez, a former member of Ferrari’s Driver Academy, has been linked to a race seat with the Scuderia several times in recent years. He never made that final step. Now the Mexican racer says that dream is over, instead he wants to focus his full attention on the Racing Point project. “Times have changed and my main goal is to take this team to the next step,” the 29-year-old told Marca. Last season Perez’s team finished seventh in the championship having lost all the points they scored while racing under the Force India name. Starting from naught after the summer break, the team managed to bag 52 points in nine races. 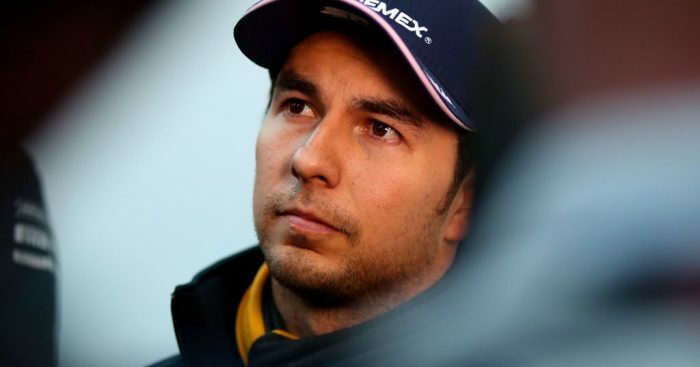 This year Perez is expecting a “super close” battle in F1’s midfield. “I expected there to be a difference but the thing is it’s super close this season,” he said. “I can’t tell you who is ahead in that area but everything is tight. As for whether Red Bull, now powered by Honda, could fall into the clutches of the midfield, Perez replied: “It’s a question we are all asking ourselves, but we have to wait for the first race in Melbourne to really see where we are.